I don't have the time or space to listen to music I've chosen much - I just listen to the radio, in the car mainly - but I really like Avicii. So, you dig Metallica AND you also happen to like banjo and accordion music? Alrighty then - you're in luck! Oh, and BONUS track - the boys doing Zeppelin's "Black Dog," bluegrass style! 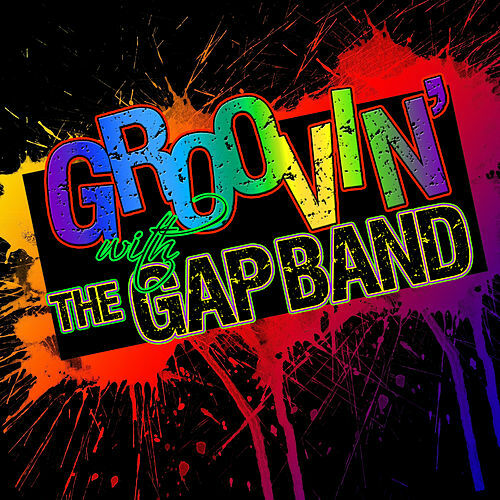 Yes,I liked the Gap Band and that song.I like that. ACB: Yes,I liked the Gap Band and that song.I like that. Why does that not shock me? I guess I'm a little slow today. I just got that. Is your favorite instrument a Trumpet? I've been binging Russian military marches lately, especially those from before the Revolution ... Aren't they magnificent?